Working my rookie lumberjack muscles all summer and early this fall had my right shoulder and left elbow in a world of hurt. Thankfully I had a break in the forest clearing to take care of some business and family affairs back in the western rockies again. My kids had some doctor appointments, I had to check up on my rental properties, I had some strategic partner meetings, and I also wanted to ride my mountain bike in the mountains again. Plains from Wisconsin to our home in Ogden, Utah. We did the drive in two pretty big days. 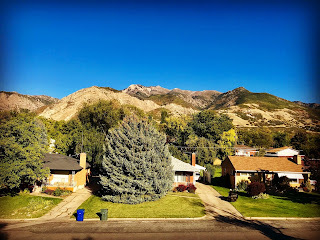 It felt good to land at our house in Ogden to this view pictured above. 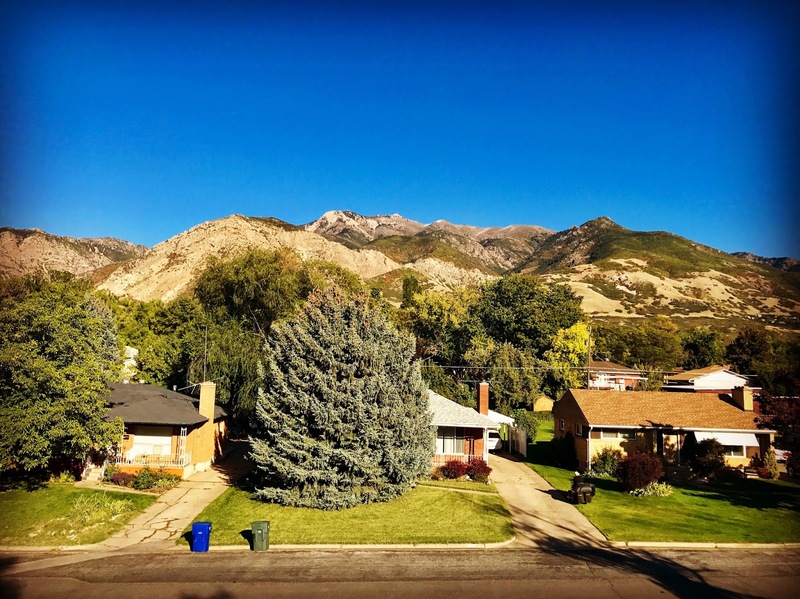 We live in a nice little neighborhood on Ogden City's east side near my alma mater, Weber State University. I had a lot to do, and I even snapped this picture while on my roof cleaning out the rain gutters that had gone unattended since I left this summer. 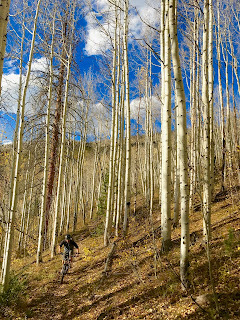 ^I also had to get up into the hills to scout a few things leading into this winter. I had some strategic meetings and the like to get ready for the winter ahead, but first I just needed to stretch the legs after the big drive. 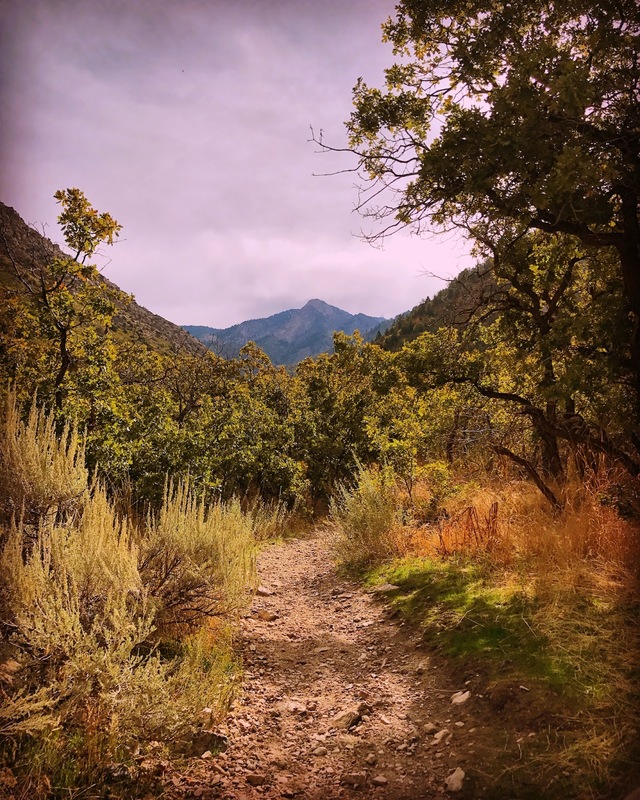 I have a laundry list of scout projects, but due to a push towards more backcountry guiding in the Ogden area I wanted to jump on a select few that moved up the priority list. 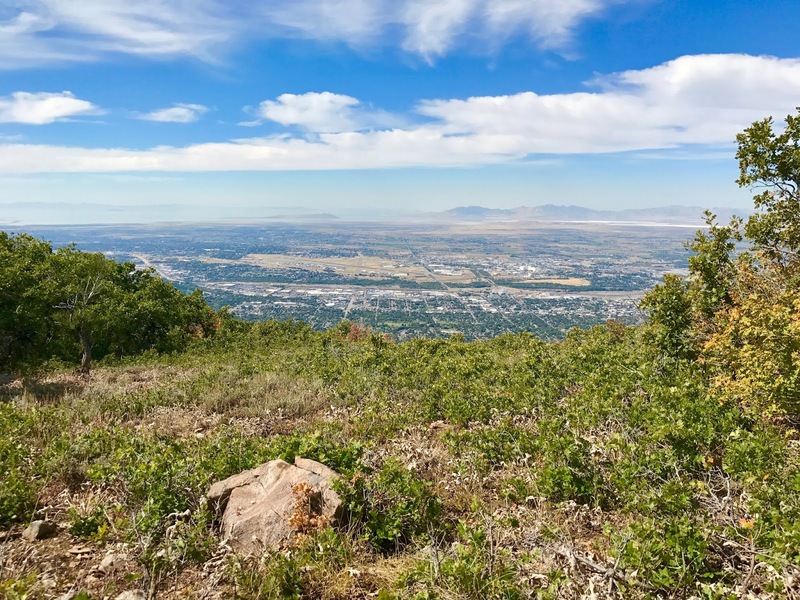 ^I met two local guys and had a nice chat on a sub-peak that affirmed my beliefs once again that Ogden is indeed exploding with growth in many aspects, but in the outdoor industry especially. It always makes me feel better to hear it from total strangers to affirm my confidence in my own deals. 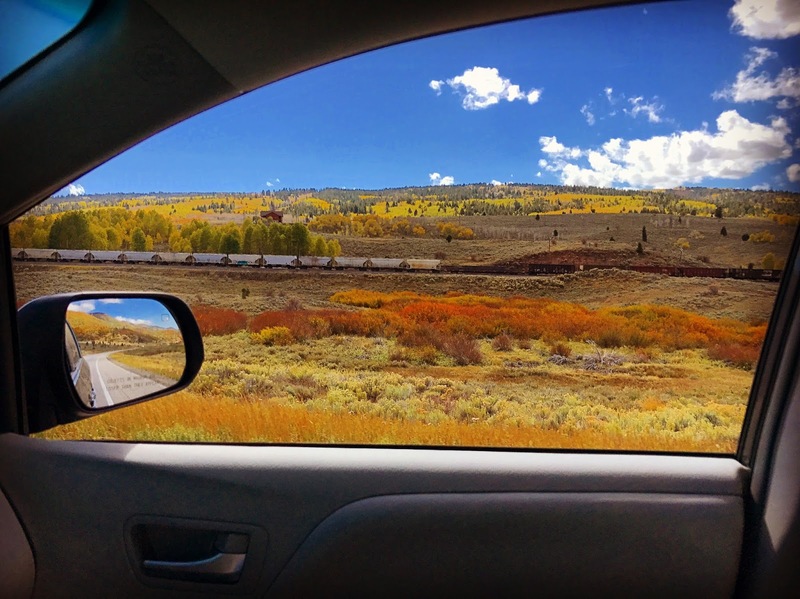 ^Isn't this a beautiful view? Wouldn't you want to watch the sunset go down here? I thought so. 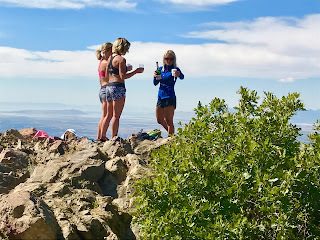 ^It's not every day you come slogging out of the woods to come across three beautiful local women pouring out champaign toasting a birthday at about 7,000 feet. I got a kick out of it! I obliged their request to take their picture for them with the view and gave up a salute with my water bottle for the birthday toast! Pretty hilarious. I had to snap this one as I left them on the peak mostly because I wasn't sure my wife would believe me. Made for a good story for her when I got home, and added a unique cap to the scout mission for the day. My legs were beat, but that was all part of it. The next day I had plenty of chair time to heal. 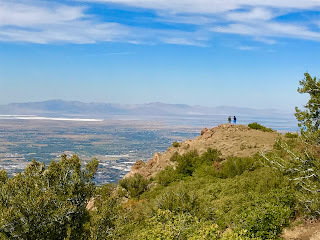 ^My morning started with my a meeting with Derek DeBruin, owner of Bear House Mountain Guiding in Ogden. 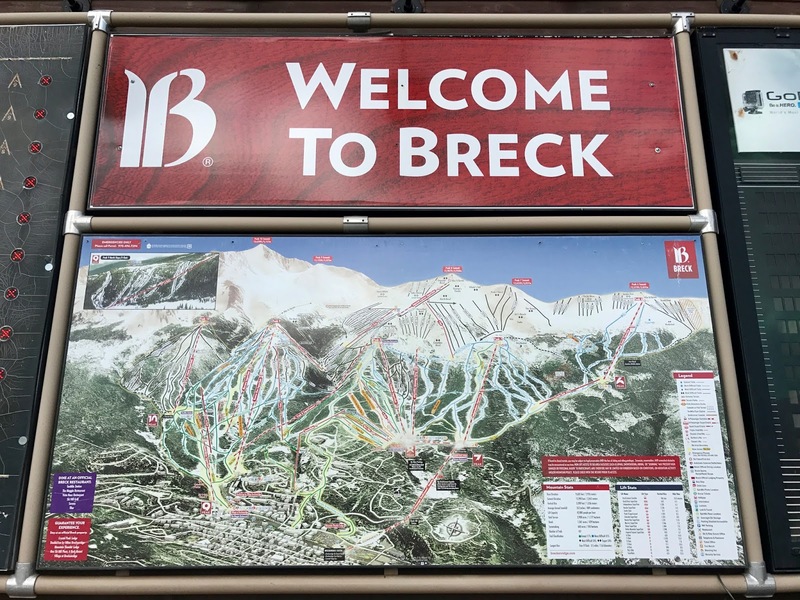 Derek has hired me to guide backcountry skiing in the Wasatch Range this winter, and is also partnering with my company, Vertical Integration(V.I. 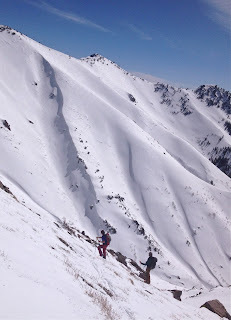 ), so I can offer some packaged ski trips for folks to ski the Ogden mountains specifically. Through V.I. 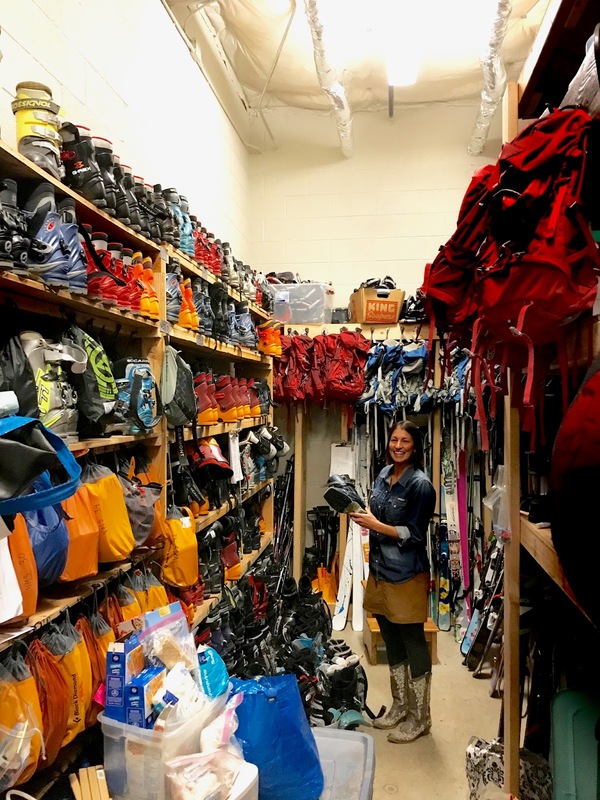 I am gong to be hosting a variety of ski trips around the world to destinations we've grown to love. One such trip is a Japan trip in January that I am working on as we speak. 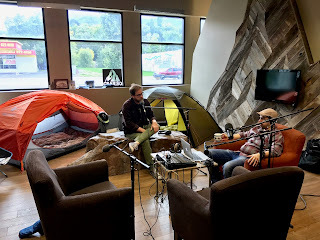 After Derek and I's coffee house meeting we continued over to Gear 30 on Ogden's Washington Ave. to do a podcast interview with the fellas of the Ogden Outdoor Adventure Show. I had done a show with these guys in the past, but I was pumped to talk with them again about this new partnership with Bear House Mountain Guiding. ^Derek DeBruin is a badass climber in his own right. I have followed him on the internet for a while. 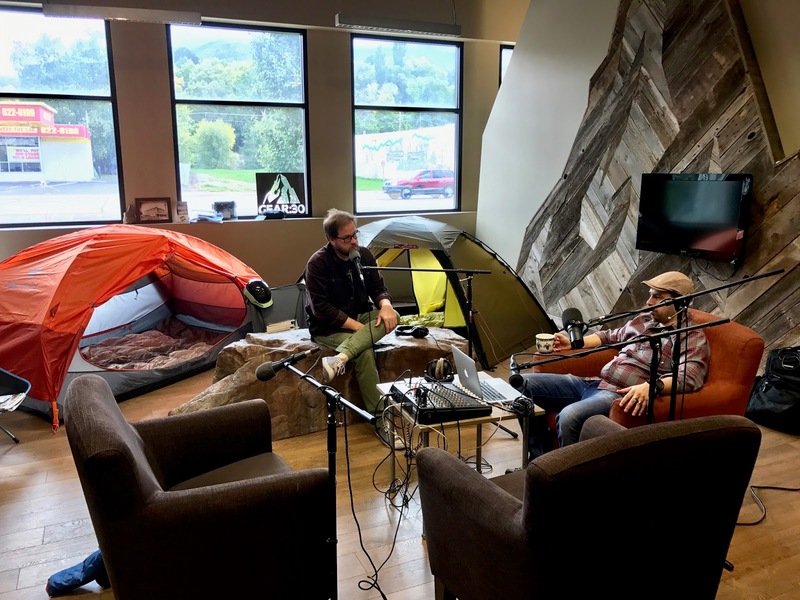 I enjoyed listening to his story of a recent mission he took on up in the Tetons. I also enjoyed watching hosts, Brandon and Todd, hang on his every word about the project and the intricacies of it. One of my shortcomings that I have to overcome in the broader guiding world is in my climbing skill. I am not really a climber, but I enjoy do it. I also need to acquire more skills in the trade, and I can't imagine a better guy to have as a mentor in the climbing trade. I am anxious to get to work. ^Sunset alpenglow from the front window of the house my friends and I lovingly call, The Fowler House. This house has played many roles in my life from college, to my first rental, to my second remodel project, my family home, and once again a rental again some day. This house has been good to me, and now me to it as well. It will always hold a special place in my heart. 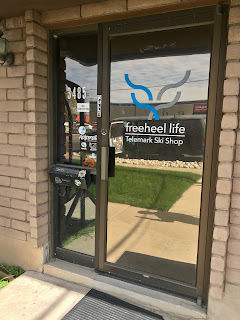 ^Had to stop by and see the boys at the Freeheel Life shop in Salt Lake City too. After the family affairs where all taken care of I dropped my wife and boys off at the airport. I met up with the fellas at the shop for a while and then got set to make the big drive back to Wisconsin again. 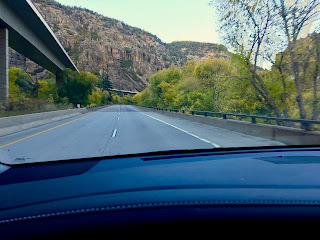 I still had a bunch more business to attend to in Utah and Colorado along the way. 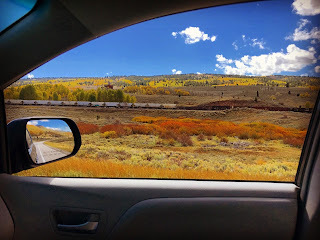 ^I set out on the road the following morning, but my first stop was less business, but plenty of work. 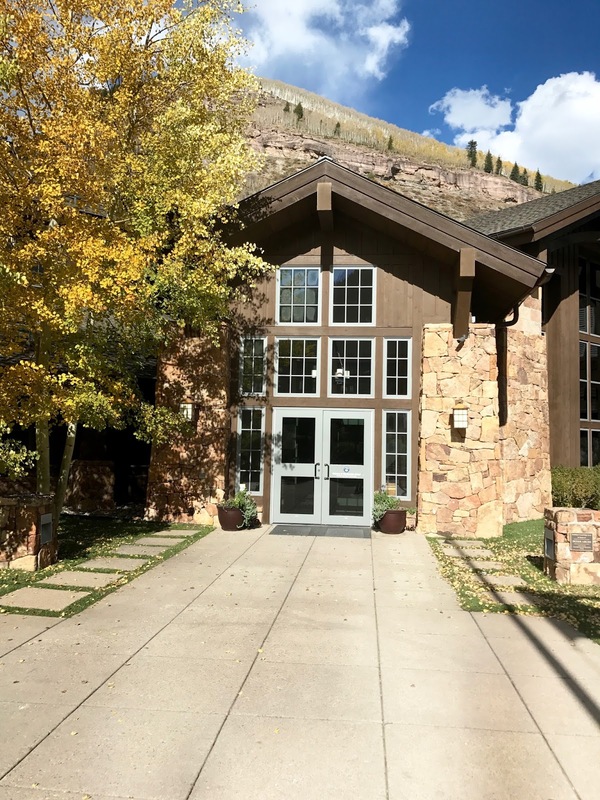 A touring partner of mine lives adjacent to Corner Canyon in Draper, Utah. It is a pretty good spell south of Ogden so I don't get down there to ride it with my buddy, Lance Hamblin, often enough. Whenever I do find myself going that way though I try to swing in for a rip. We rallied FHL shop hero, Alex LeBlanc, to join us and Alex and I spent the morning chasing "Fast Lance" through his backyard trails. We were roasting too many gears for me to actually snap a picture, but that is how it rolls when it is training day with "Fast Lance". Lance likes to claim he is getting older, but Alex and I agreed he is still living in a twenty-year old body packed with lean muscle! After the quick morning spin though I was back on the road heading toward Colorado. ^I linked up with two college buddies of mine Rob and Greg. 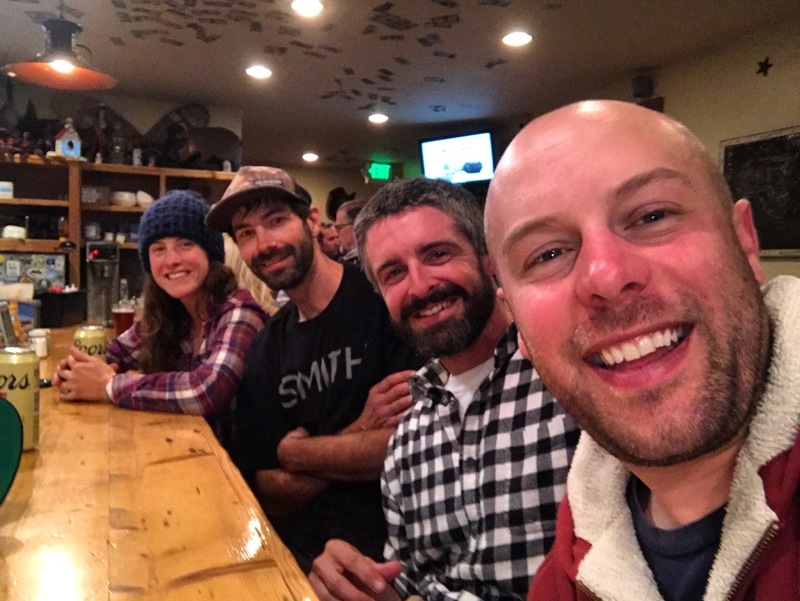 Greg and his lovely girlfriend let me crash with them in their cozy home in Minturn, Colorado. We hit Kirby Cosmo's for some BBQ and beers and a whole slew of laughs. A few cold beers started flowing and the stories got better and better. 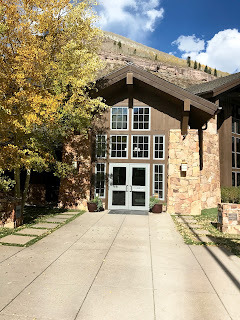 ^I had a couple meetings in the area to attend to so my days where up and down I-70 to hit a variety of stops with all my different hats that I were in this hustler career. Sometimes all the different irons in the fire can start to stress me out, but I thrive on the variety and the work finds a way to settle into me. 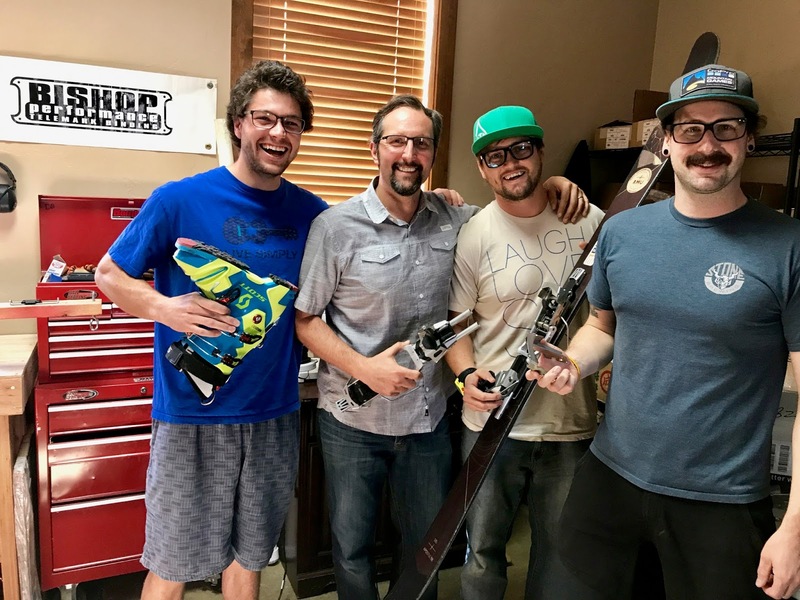 ^The fellas at Bishop are all smiles because they have a whole stack of big new developments in their world that has the telemark ski world buzzing like a colony of busy bees. Two new bindings, a brand new ski, and they just picked up three hot new young telemark athletes that are among my favorite skiers in the game today. Andreas Sjobeck, Taylor Johnson, and Carl Heath were brought on by Bishop owner, Dave Bombard's other new hire, Chris Ewart. 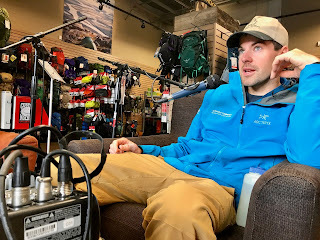 Chris and I go back a ways by now in the telemark scene, and I couldn't be happier to see him take over Team and Social Media Management for Bishop. Bishop is making big moves and Dave Bombard's excitement over the whole ordeal was evident the moment I walked in the door. The crew was bustling around the shop showing me all the new products and features much the same way my 4-year old shows me his toys in his toy box. 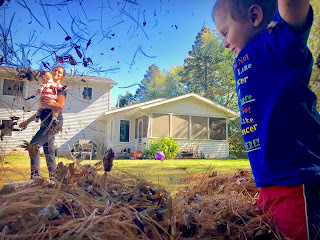 Best part though is that I was giggling at the binding features like my 3-year old nephew does when he and my son are digging through the toy box! I loved it! The fresh innovation is really contagiously exciting, and the fellas at Bishop are straight up humming right now. ^I also had a meeting at what might be the most beautiful school I have laid eyes on. ^Vail Mountain School has a telemark ski team that competes on the USTSA Freeski Series that I have been a part of rebuilding as Director of Freeskiing for the organization. USTSA has many exciting new projects we are working on in both the Race side as well as the Freeski side I live on. I am still often a bit overwhelmed at the charge I have taken on as Director, but I have never really been one to shy away from a challenge. Also, when you look around the room, and everyone is looking at you, sometimes you just have to get up out of your chair and do something about it. 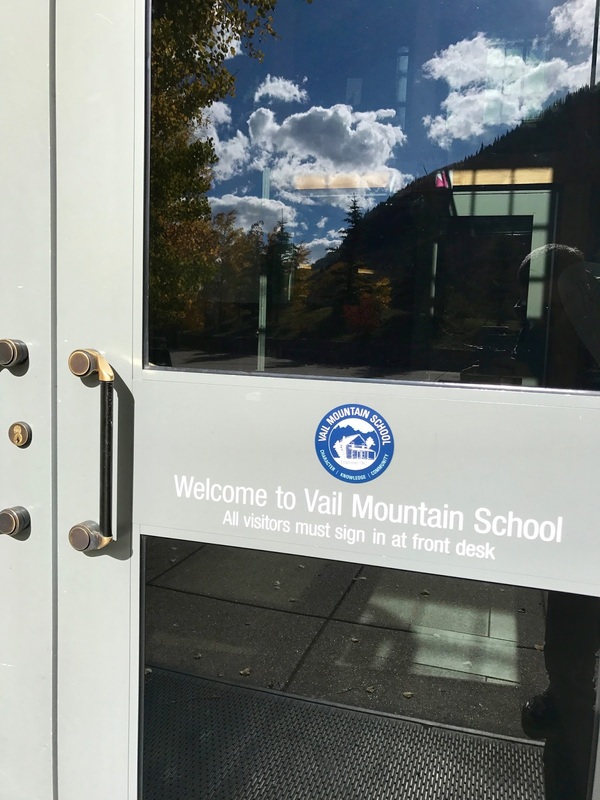 ^Plus, when I have amazing support from so many great people like Liana Sideli of Vail Mountain School I have confidence I can bring improvement to the organization. In this picture above Liana is showing me the school "gear closet" that outfits dozens of kids in telemark ski gear to go on hut trips and all kinds of fun adventures in the mountains around Vail. I am grateful for all the junior coaches that give so much to this effort, and I am honored to do my best to lead the charge into the future for the sport as well as all these kids I have come to admire. ^My buddy Rob took me out for an afternoon roll after my daily business. 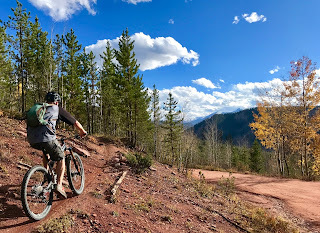 The Rockies got pounded with snow just before I showed up, but Rob is a dialed mountain man that got me onto a really great south facing trail that was dry and ripping just right for my style. I am rather more reserved on my bike then I am on skis. I like to say I ski better then I walk, but I don't ride better then I walk, and dirt hurts. 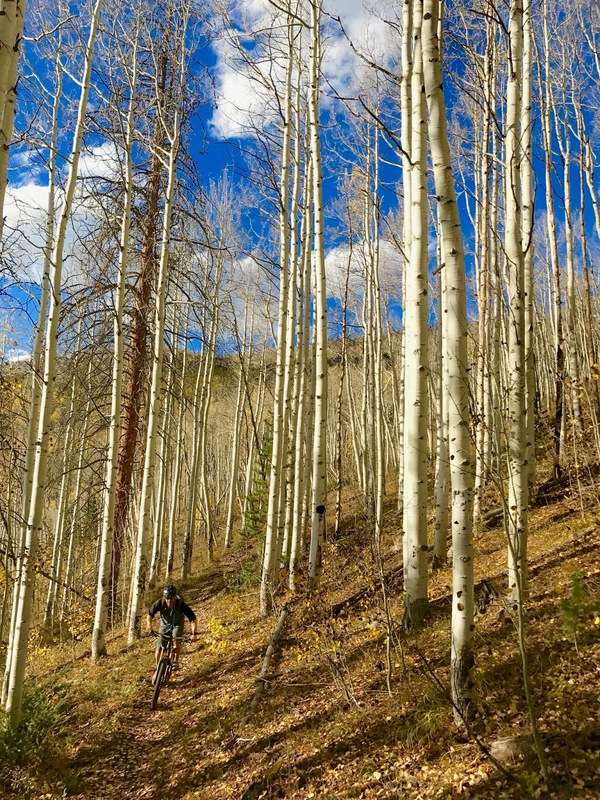 ^Aspen groves are my favorite. 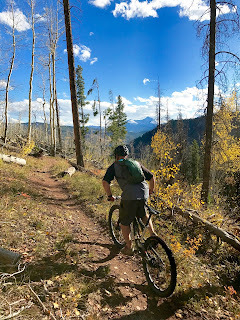 Rob and I rolled these aspens out and I was all smiles and hoots on the short loop that was the perfect end to the beautiful day. The weather was an ideal mix of fall temperatures and a still warm sunshine. I had hoped to see my cousins in the area that night, but it didn't work out so I ended up back in Minturn again for another classic night with my old college buddies. 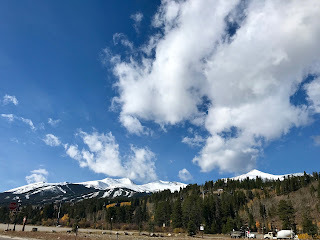 ^My last day in Colorado I had just one more stop to make in Breckenridge to meet up with a couple more folks I had some business with. It has been a really long time since I was last in Breckenridge, but the town served a pivotal role in my migration west many years ago. 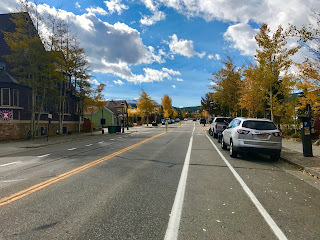 ^Still a cool main drag that I remembered in Breckenridge. It was so quiet and all the locals were getting ready for the impending winter and the crowds that come with it. 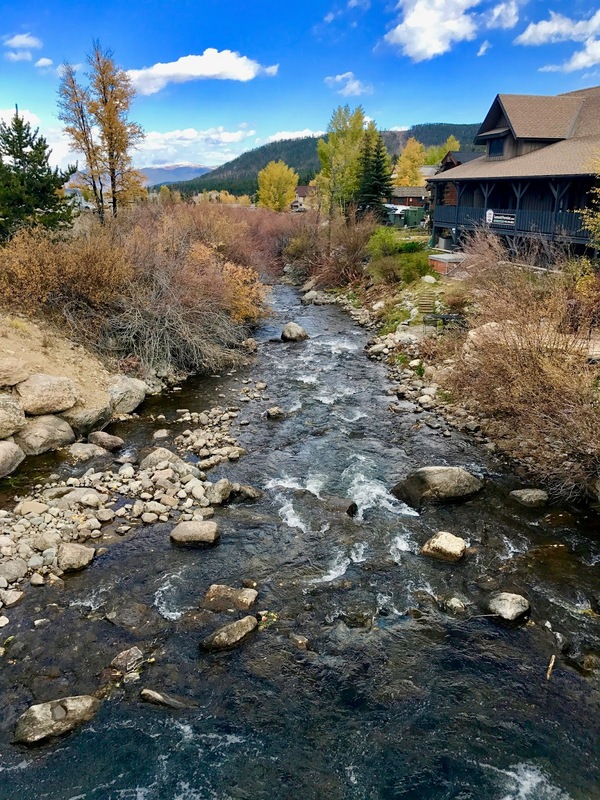 I enjoyed a nice stroll through town before my meetings and it brought back a lot of memories for me from when I came here with my family as a nine-year old kid in my childhood. ^It seems a bit odd to me that I remember such a specific moment. 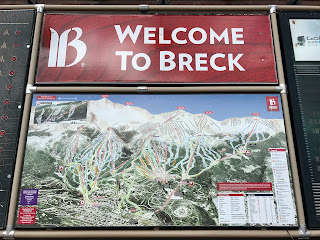 It was the moment that I realized that I needed to go west to ski. It was that trip when I was a young boy with my family. We came there with another family that were friends of ours. One night while the adults were still finishing their "last drinks" in the restaurant, myself and my brother and the other boys traveling with us went outside on the cold winter night and were playing on the bridge over this very river pictured above. We were laughing throwing snowballs and crashing into the snowbanks that flanked the bridge and the river. I distinctly remember tossing big snowballs into the river and watching them melt away as they drifted downstream. 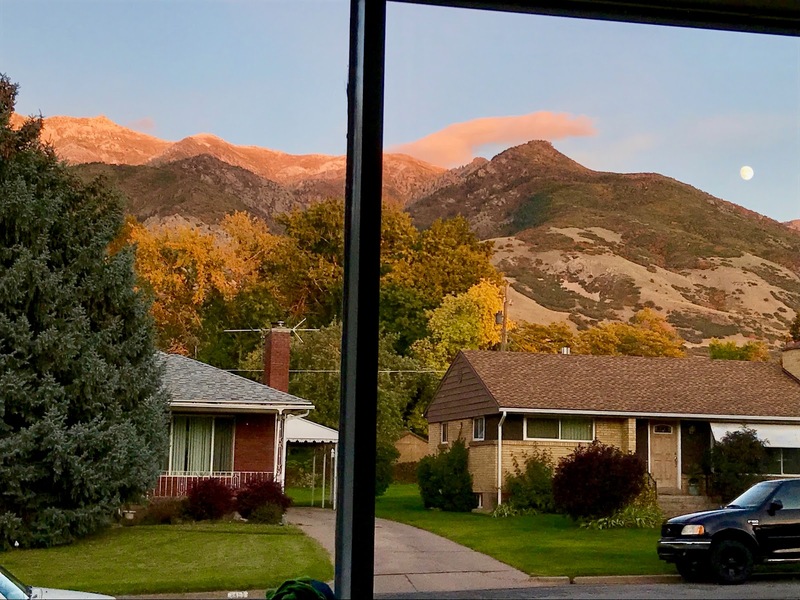 I remember vividly in that moment thinking to myself, "I have to move out here to ski mountains like these, and live this lifestyle some day. I simply have to." It was a decade later that I enrolled at Weber State University and fulfilled that boyhood dream and then some with this crazy journey I have been on since this river set me on this path. I am grateful it did. I can't imagine doing this any other way. Even in those times when the unconventional nature of it all and the stress of juggling so many balls has my head spinning like a top. 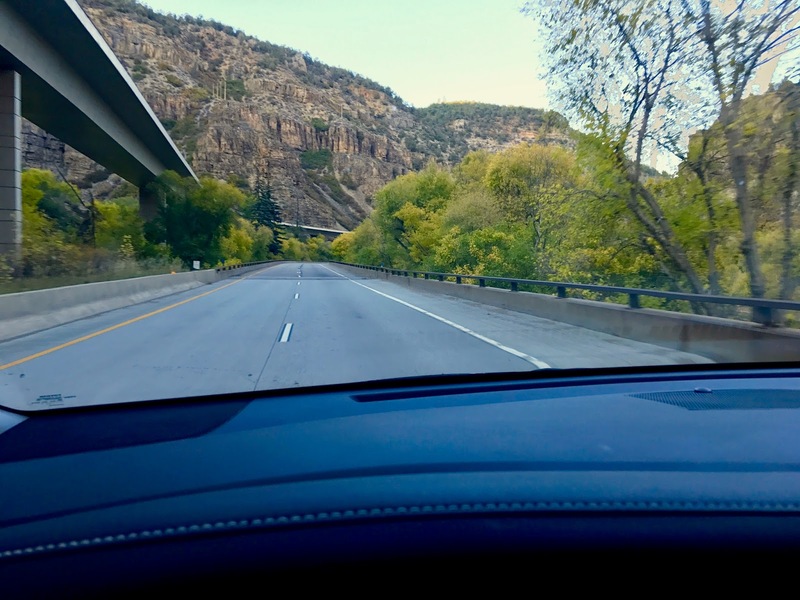 I wrapped up my dealings in the area, and drove straight passed Denver on my way back to Wisconsin where my wife and boys were waiting for me. I still have a lot of work to do this fall, and I don't know if I will ever really catch up with myself anyhow, but this really productive western roll helped me get a lot of things in order and keep the momentum rolling in my crazy career. I was able to handle of lot of things I needed to out west, but I also still have a lot to do in Wisconsin this fall too. So now I am back in the midwest again working on building up some outdoor tours and a new website, Heartland Outdoor Adventure, and clearing my mini-ranch property. As I always say, and it rings true yet again, "I love to travel, and I love to come back home to my family too."